12 Teams Competed in the Irish Rumble in Lancaster! Starting early on Saturday morning, teams begin their 1st round of the play. Up first were Premier Fusion, Premier Shock, Premier Wolves, Premier Wave and Premier Pulse. Premier Fusion finished 2-0, Premier Wave, Wolves and Premier Pulse finished 1-1 and Premier Shock finished 0-2 as they went into the Round 2 in the afternoon. 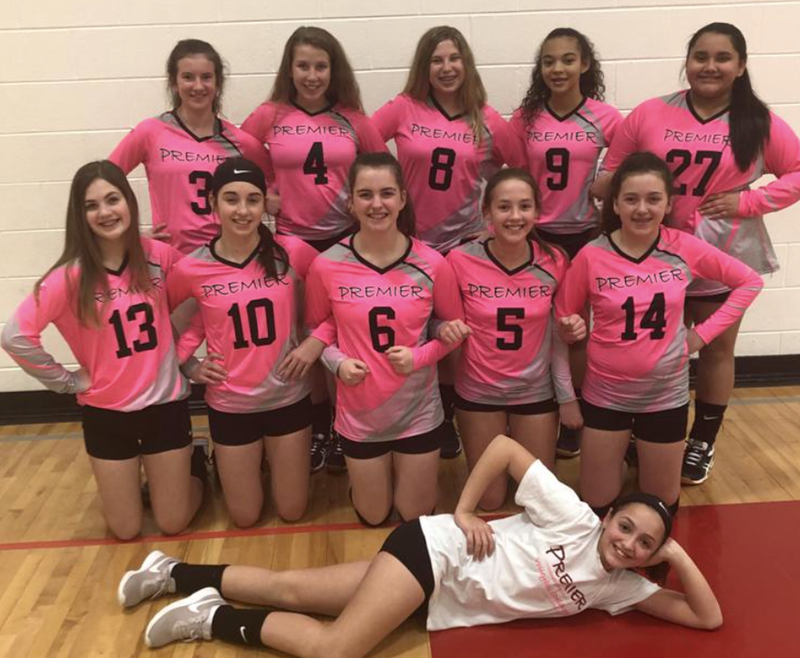 In mid-morning round, it was Premier EDGE 17, Premier Phoenix, Premier Fury, Premier Diggerz, Premier Arsenal, Premier Strikers and Premier Panthers. Premier EDGE 17, Premier Fury, Premier Arsenal and Premier Strikers lead the way finishing 2-0 and Premier Panthers, Premier Diggerz and Premier Phoenix finished 1-1. All still in the hunt for gold. In the next mid-afternoon wave, the morning teams were back up. Again, Premier Fusion and Premier Pulse lead the way finishing 2-0 again and Premier Wolves and Premier Wave finished 1-1 and Premier Shock finished 0-2. They were done for the day and on to some team bonding to prepare for cross over tomorrow. In the evening wave, the other remaining teams were up. Premier EDGE 17 and Premier Strikers shined bright with 2-0 again. Premier Arsenal, Premier Diggerz, Premier Fury, and Premier Phoenix finished 1-1. All of these teams were still in the hunt for gold with crossover match in the AM to decide gold or silver playoff bracket. Premier Panthers dropped 2 and are in the running for Bronze or Emerald in the crossover match in the morning. Sunday morning all team played cross over for all teams to their path. 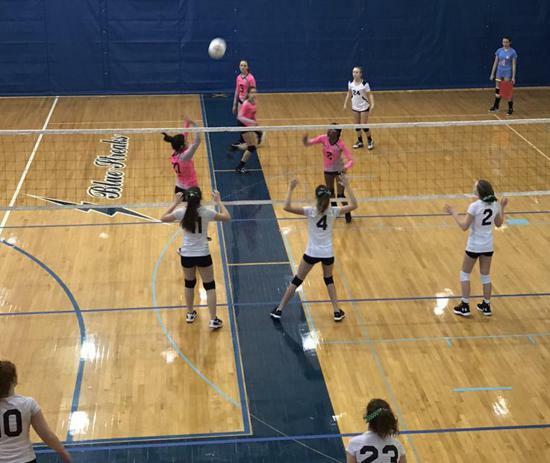 Premier EDGE 17, Premier Pulse and Premier Strikers won their crossover match to head to the Gold Playoff Bracket. Premier Arsenal, Premier Diggerz, Premier Fury, Premier Wave, Premier Wolves, and Premier Phoenix lost to head to the Silver Bracket. Premier Fusion lost their cross over but still advance to the Gold. Premier Panthers won to advance to the Bronze Bracket and Premier Shock lost to advance to Sapphire Bracket. In Playoff Bracket, Premier Fusion, Premier Diggerz, Premier Fury, Premier Fusion, Premier Panthers, Premier Pulse, Premier Wave and Premier Wolves lost in the first round of playoff! 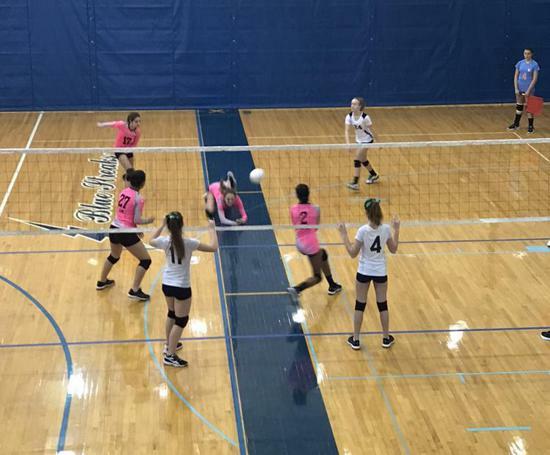 Premier Arsenal advanced to the Semi Finals in the Silver but then lost a hard fought match in 3rd set 16-14. Premier Shock playing in the Sapphire bracket, they won 3 matches straight to win the Sapphire Bracket and Medals! 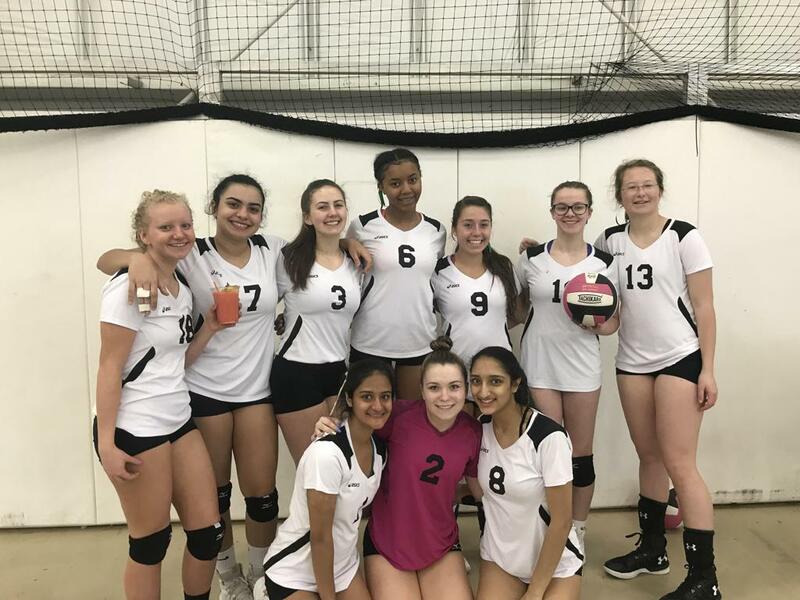 Playing in the Gold Bracket, both Premier EDGE 17 and Premier Strikers won their 1st two playoff matches to make it the championships. Then unfortunately, they both came up a little short with almost identical scores to lose in 3 sets. Both teams fought hard and brought home Silver Medals and a Trophy! 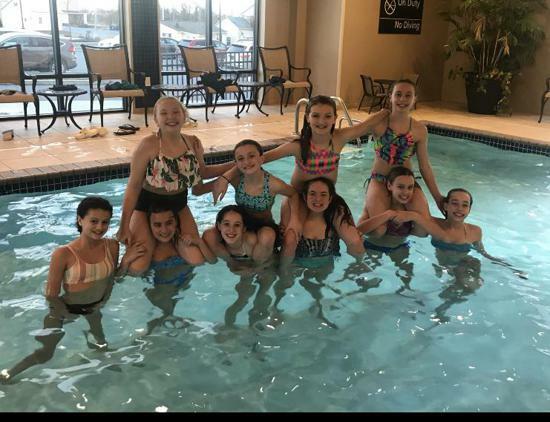 It is a great time by all and brought a lot of teams and club bonding! 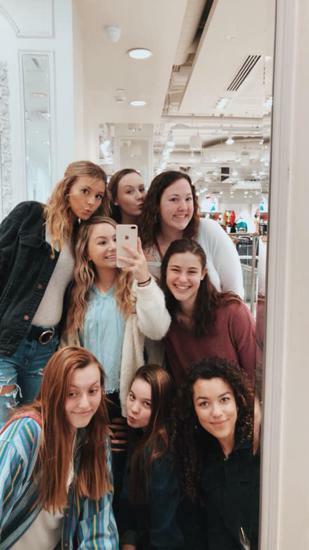 Check out some of pictures! 18U TEAMS TRAVELED TO BALTIMORE FOR THE WEEKEND TO COMPETE IN NORTHEAST QUALIFIER! 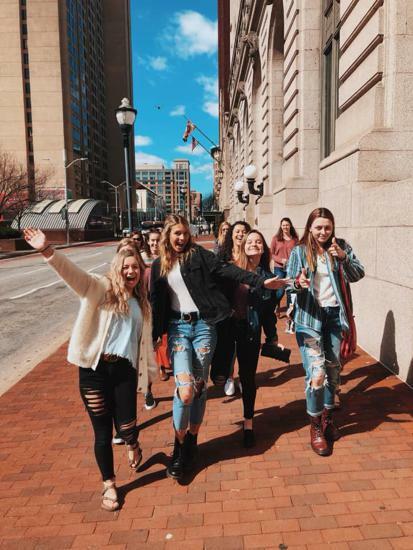 Spending the weekend together in the city of Baltimore, Premier EDGE 18, Premier Fire, Premier Peak and Premier Infinity competed for 3 days against top teams in the nation. 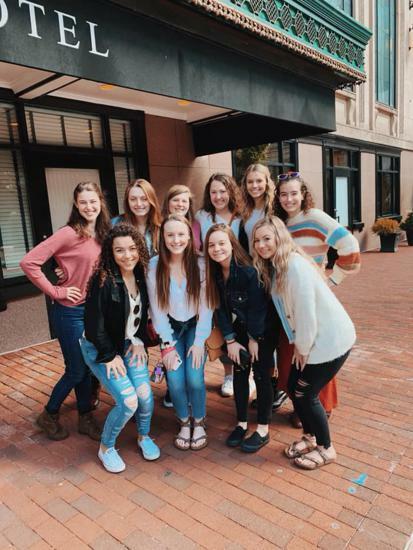 Competing in 18 USA, Premier EDGE 18 finished 15th in 18 USA while Premier Fire, Premier Infinity and Premier Peak competed the 18 American division and finished 51st, 51st and 53rd respectively. Check the fun on the right! Around the Region, Several Teams Shine! 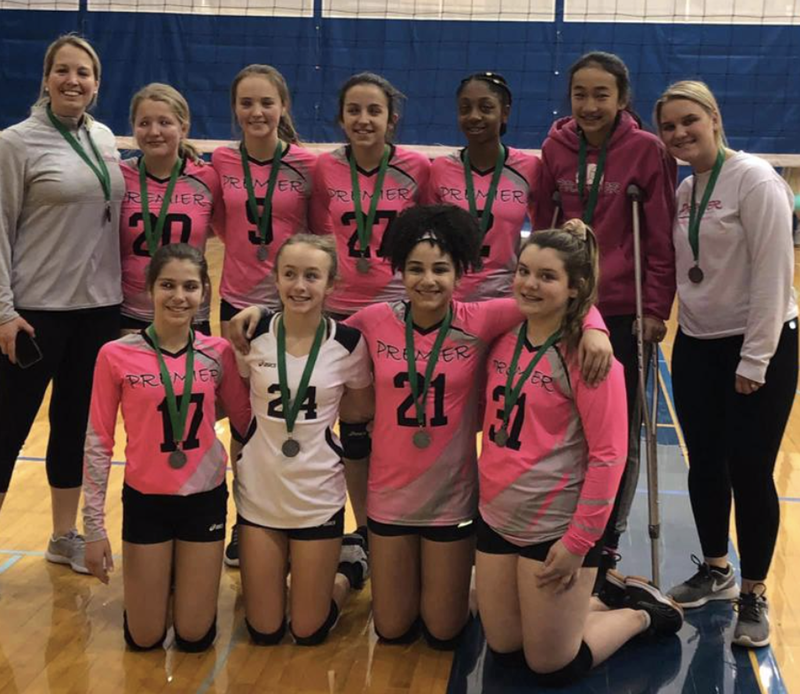 PREMIER EDGE 15 WINS SILVER AT THE VIENNA ELITE 15 OPEN INVITE! Playing in 15 open tournament, Premier EDGE 15 came out strong in pool play finishing 6-0 and making the 1st seed in their pool to advance the Gold Playoff Bracket. Facing 2nd seed in the other pool play, they played DYS 15 Thunder RS in semis and defeated them in two sets to advance to the championship. They played American 15 and came short and took home Silver Medals! 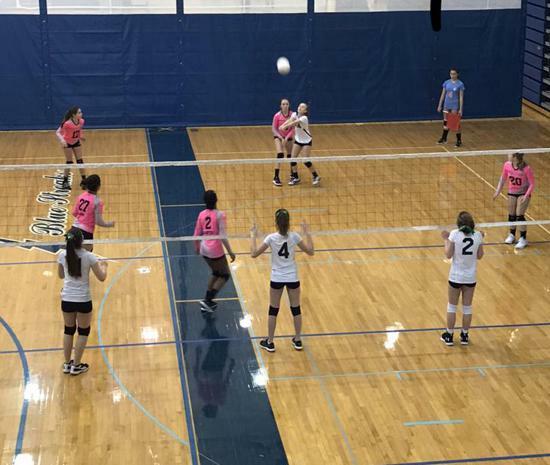 Staying close to home, Premier Crush compete in the Mason Dixon 16 Invitational in Chesapeake City. They finished 5-1 in pool play to take 2nd in their pool play and advanced to the Gold Bracket. Facing the 1st seed from the other pool, they played Momentum Thunder in semi finals and beat them in two. Now in the championship, it was rematch vs Mason Dixon from pool play. They fought hard but lost in 2 and win Silver Medals.